This, my friends, is your MUG on drugs!! Meet Linda Blank. 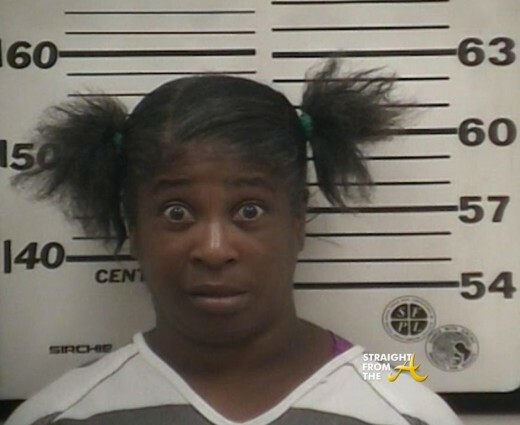 Blank, 48, posed for the ‘shocking’ mugshot above after she was arrested in Douglas, Georgia on a theft charge. She then tried to swallow the crack cocaine that was in her possession, which I guess is why she’s so ‘alert’ in her booking photo.